Sep 1, 2017 Posted by AAfterwit on Sep 1, 2017 | Comments Off on Never Let A Crisis. There is so much wrong wit this. 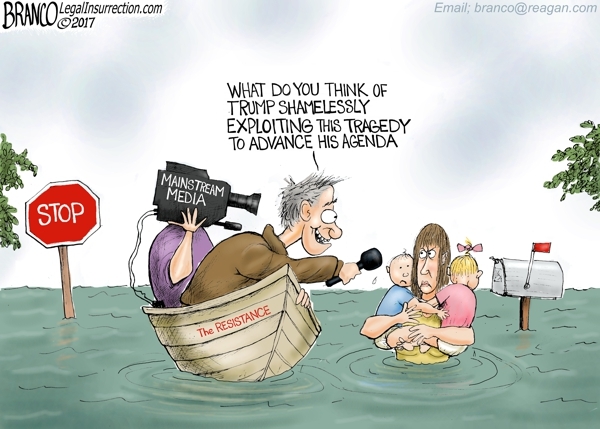 First, why are reporters allowed in shelters? Nothing good can come from it. To want to get sound bites and tape on people at their possibly their worst moments for the sake of ratings or awards is just somehow morally repulsive to us. At the same time, the mother is going off on the CNN reporter for interviewing people when she is the one who agreed to be interviewed. Perhaps the CNN wanted to get “reactions” from the wettest and most angst ridden people as that makes “great TV.” The flip side of that is if you and your kids are hungry, wet and cold, don’t stop and talk about it. Get to the people who are there who can help you get some food, dry off and warm up. To us, this is another case where both parties may not be wrong, but they aren’t right. Men are most virile and most attractive between the ages of 35 and 55. Under 35 a man has too much to learn, and I don’t have time to teach him.